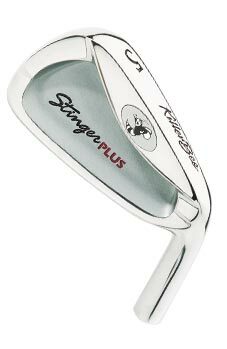 SNAKE EYES® FORGED WEDGES • Forged from the highest quality S45C carbon steel under exacting temperatures and pressure of 100,000 pounds per square inch. 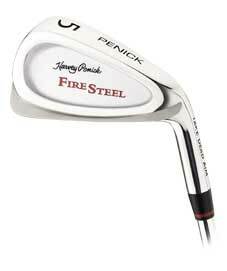 The result is a high-performance wedge with the highly-desirable, medium-soft feel (Rockwell hardness rating of HRB85) of forged carbon steel. • The No. 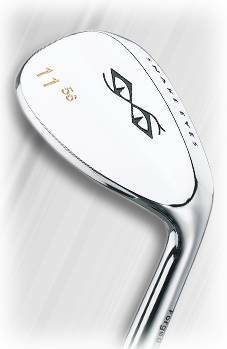 11 (56°) wedge combines the now famous "pre-worn" sole with a 56° loft to create one of the most playable wedges in golf. The separate bounce grinds complement shots played with square, slightly open and open faces from the fairway, rough or sand....No. 10 (52*) wedge & No. 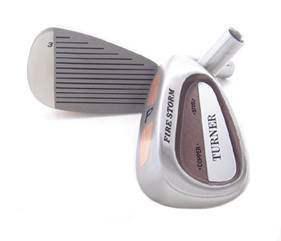 12 (60*) wedge also available. ...(clubs are Right Hand only).